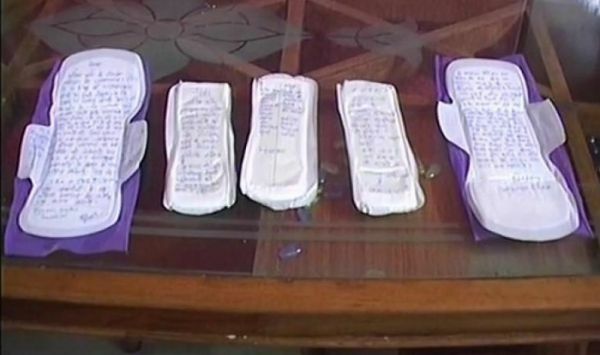 Girls Collecting Sanitary Pads For PM Modi Is The Best News We’ve Heard Today, Period! Isn't it a “bloody” shame that only 12% of India’s 355 million menstruating women use sanitary napkins? Over 88% of women resort to alternatives like newspapers, rags, clothes, sand or even ash. (Yes, this is the state of so called “developing” India). This finding is from a study in October 2011 by The Neilson Company and NGO Plan India. 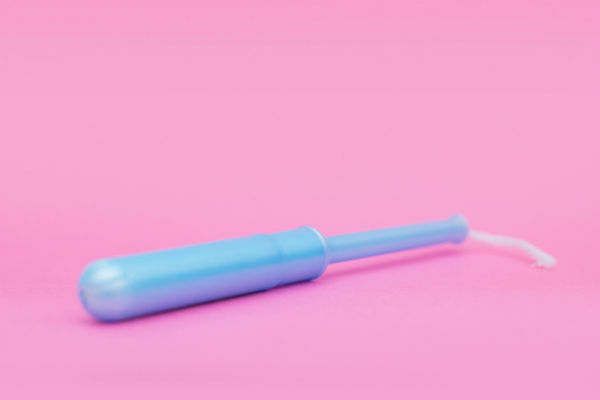 In my opinion, only 10% of women lack awareness about menstrual hygiene products such as sanitary napkins or tampons. But the remaining 78% simply cannot afford them. Why? 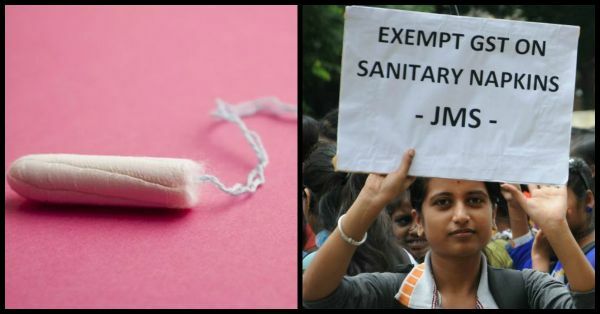 Because our government thinks it's absolutely okay to levy a 12-14% goods and service tax on sanitary napkins. Like its a choice women make whether to have their periods every month or not. While 140 bucks might not hurt many of you, for some families that money can be used for an extra day of food. So, what would you rather spend on? In response to this illogical GST taxation, students from Gwalior have started a campaign by collecting messages on 1,000 sanitary napkins to urge Prime Minister Narendra Modi to get rid of GST on sanitary napkins. The initiative also seeks to make sanitary napkins free of cost. The campaign that began on January 4th has garnered immense support. Somehow I always knew 2018 is off to a great start! All in all, I sincerely hope our government takes note of the struggle more than half of its women just because they find it expensive to buy sanitary napkins. A nation is developed not with high rises, swanky offices or fancy houses but how it treats its women. 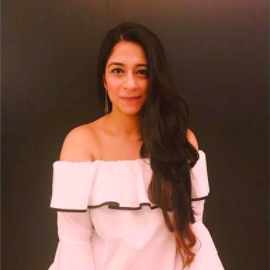 To bleed or not to bleed is not a luxury or a choice- so why should the use of proper menstrual hygiene products be? Dear PM, trust us your #BetiBachao-BetiPadhao campaign would be half won if young girls had access to sanitary napkins because then they would certainly not drop out of school.